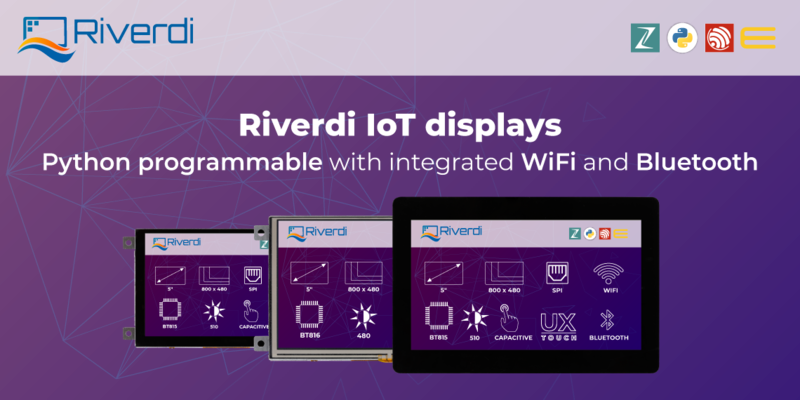 Riverdi expanded their offer on displays with new, FT81x (FT812, FT813) controller from FTDI. New controllers can now work together with displays over 5 inch size. All video processing is handled by Embedded Video Engine (EVE). 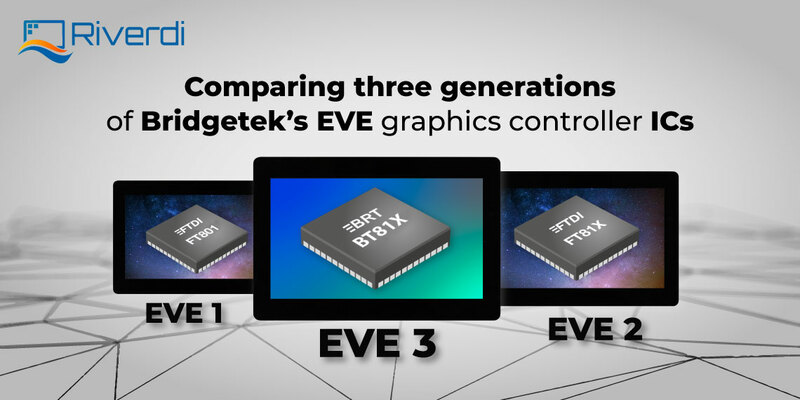 The first controller chip with EVE was FT80X series (FT800 and FT801). 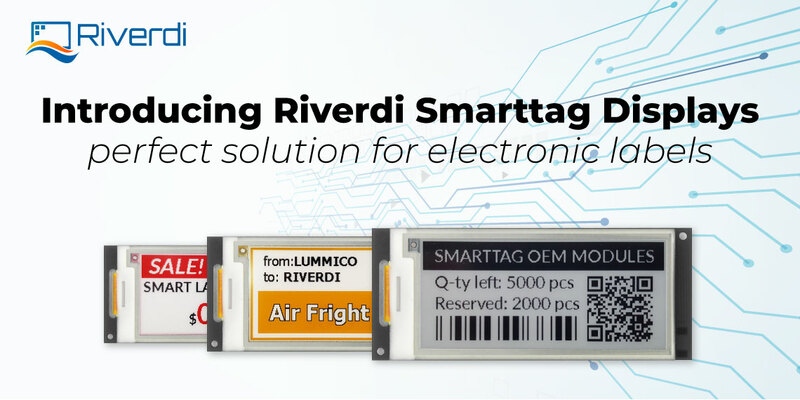 Embedded Video Engine combines display, touch and audio into a single chip, providing optimized solution with high quality graphics. 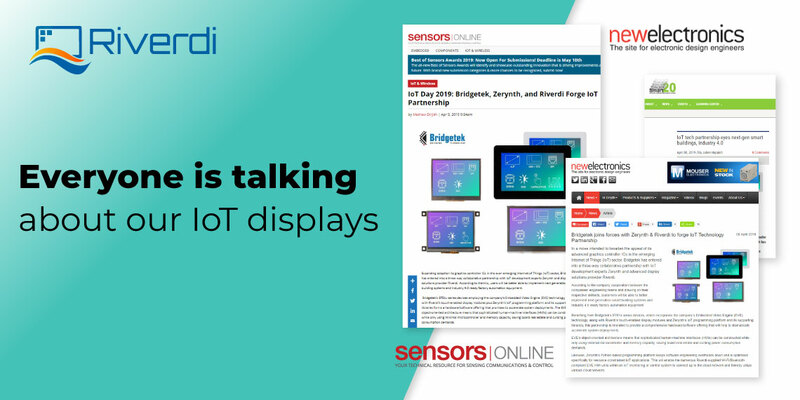 FT812 is dedicated for TFT displays without or with resistive touch panels and FT813 is designed for TFT displays with capacitive touch screens. 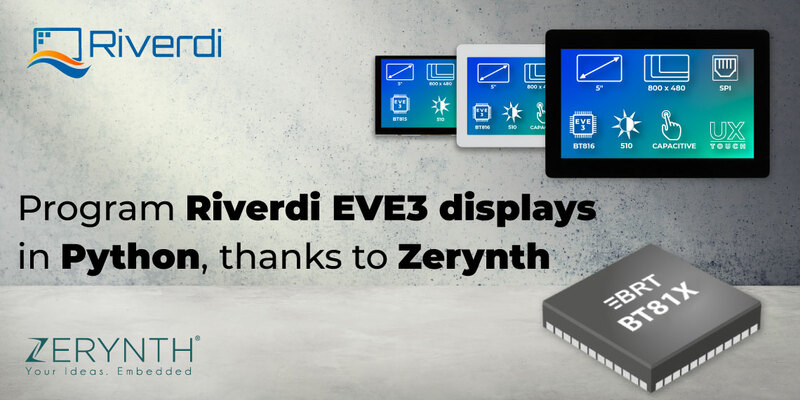 The Riverdi displays with FT81Xcontroller have the same 20-pin ZIF socket with 0.5 mm pitch as displays with FT80x controller. 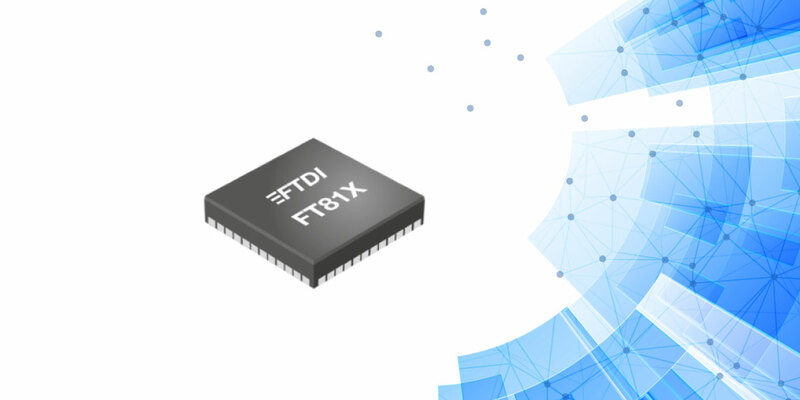 Each display with FT812 and FT813 controller has built-in LED converter. Thanks to this both display generations are compatable and makes migration from one generation to another almost instant.